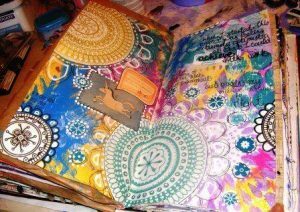 Open Creative Journaling Program every Wednesday from 4:30-5:30 with Amy! Teens and adults! Join us with your journal. Amy will have some fun prompts to help inspire. All sorts of writing/drawing utensils are provided. Come play and experiment!